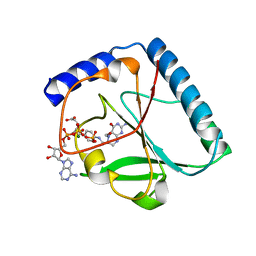 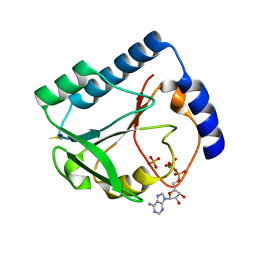 Cite: Structure-based assignment of the biochemical function of a hypothetical protein: a test case of structural genomics. 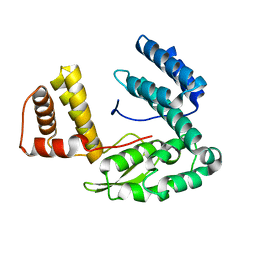 Cite: Crystal structure of a phosphotransacetylase from Streptococcus pyogenes. 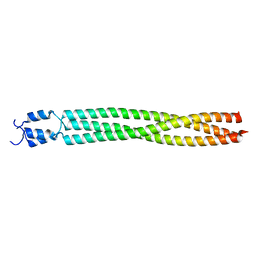 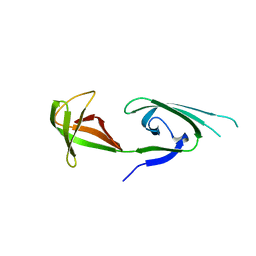 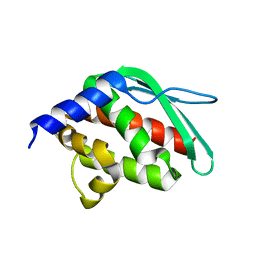 Cite: Structure of the putative DNA-binding protein SP_1288 from Streptococcus pyogenes. 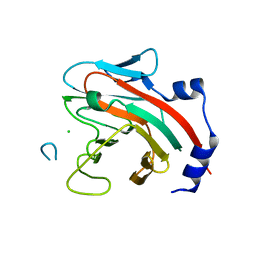 Cite: Crystal structure of the DUF16 domain of MPN010 from Mycoplasma pneumoniae. 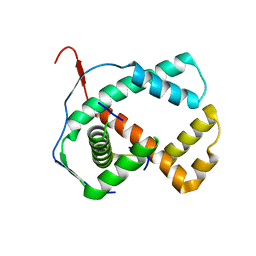 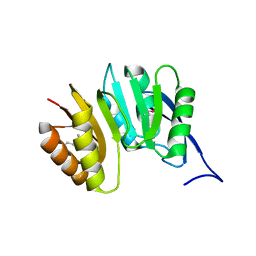 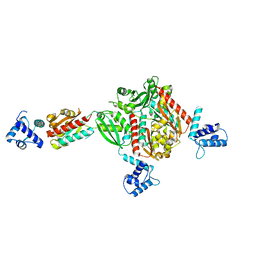 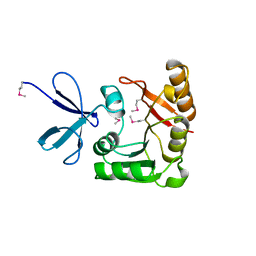 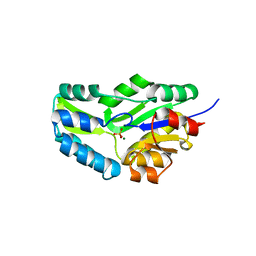 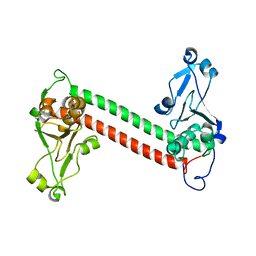 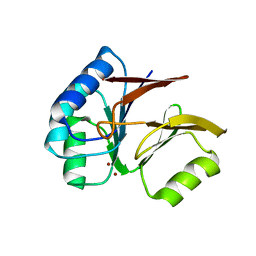 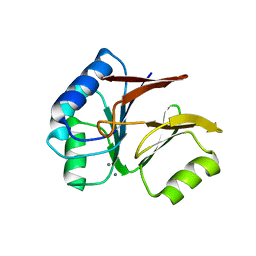 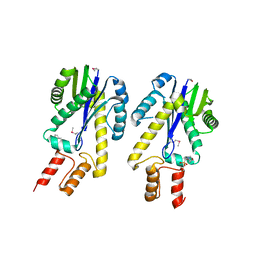 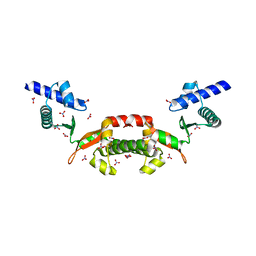 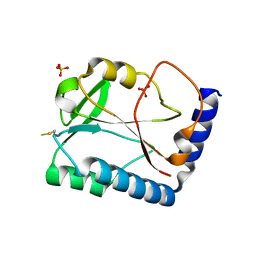 Cite: Crystal structure of a heat-inducible transcriptional repressor HrcA from Thermotoga maritima: structural insight into DNA binding and dimerization. 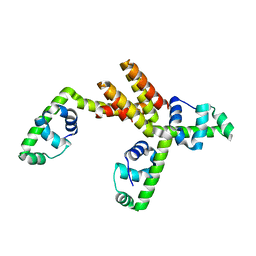 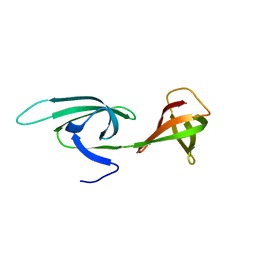 Cite: Structural characterization of an iron-sulfur cluster assembly protein IscU in a zinc-bound form. 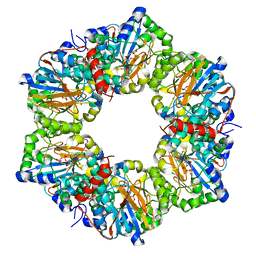 Cite: Crystal structure of the conserved hypothetical protein MPN330 (GI: 1674200) from Mycoplasma pneumoniae. 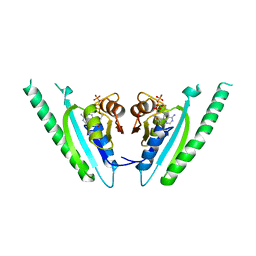 Cite: Structure of the hypothetical Mycoplasma protein MPN555 suggests a chaperone function. 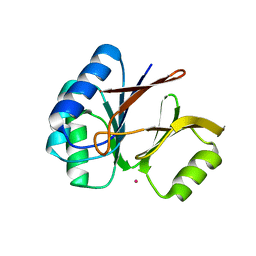 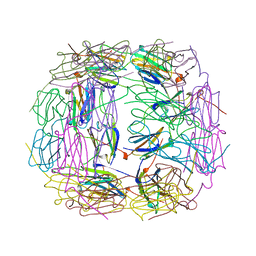 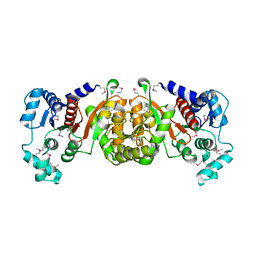 Cite: Crystal structure of phosphoserine phosphatase from Methanococcus jannaschii, a hyperthermophile, at 1.8 A resolution.